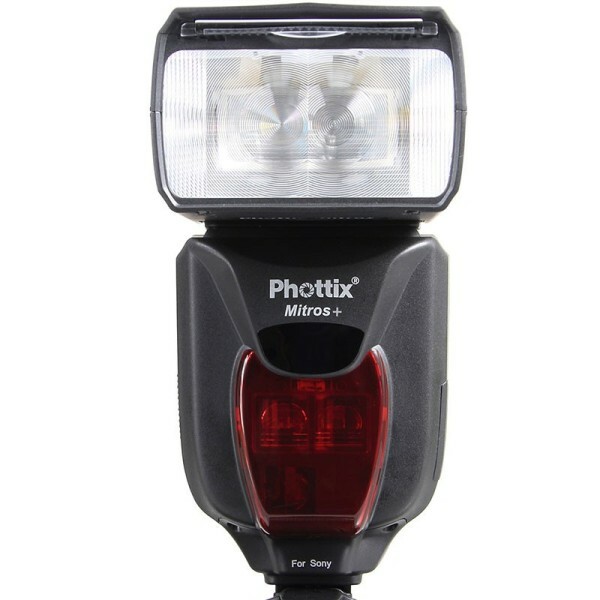 Phottix has announced a Sony version of its Mitros+ radio-enabled TTL flashgun. The Phottix Mitros+ has a 2.4GHz transceiver inside, which can communicate with 0ther Mitros+ flashes, Odin TTL triggers or basic Strato II flash triggers. With a large LCD panel on the rear you can control your entire wireless flash system from the top of your camera while still being able to use on-camera lighting. 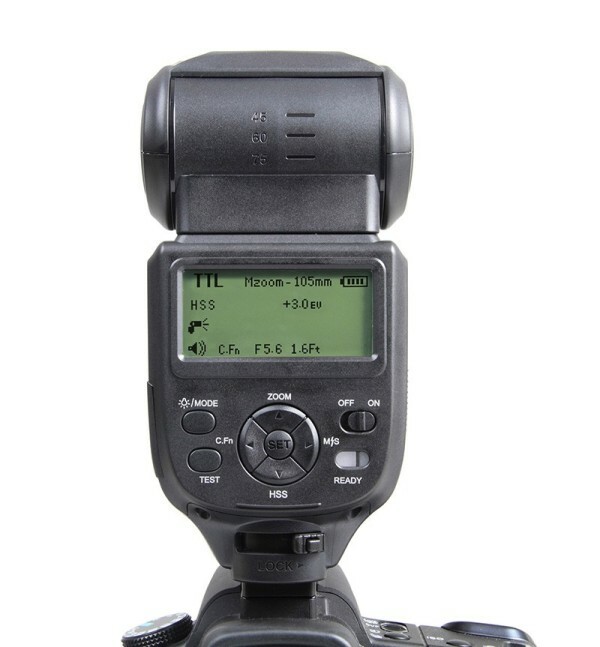 As a flashgun itself the Mitros+ has a guide number of 58, zooming flash head, full suite of manual and automatic modes (including high-speed sync) and a 2.5-second recycle time. The Sony edition follows earlier releases for Canon and for Nikon. Unlike Canon, there is no first-party alternative radio flash system for Sony flashes and cameras. The Phottix Mitros+ for Sony features the older Auto-lock Accessory foot, rather than the newer ISO-like Multi Interface Shoe used on the latest flashes and cameras (and adopted by rival Metz). It is compatible with the new system via an adapter. Phottix says the Mitros+ for Sony is on its way to dealers. It should end up with a recommended retail price of $449.99. Should you want to forego the built-in radio capabilities then the original Mitros for Sony (non-plussed) is a mere $349.99 from the official Phottix Store, or around $300 from US retailers Adorama, B&H Photo et al. For more technical information, visit the manufacturer’s product page.